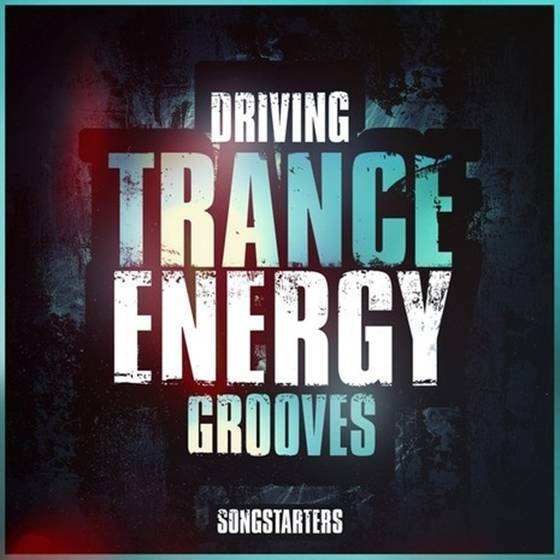 Trance Euphoria are proud to release the first instalment of ‘Driving Trance Energy Grooves Songstarters’ bringing you 8 x professional Construction Kits containing 24-Bit WAV Files, MIDI Files and the PRESETS for each kit for ultimate flexibility. 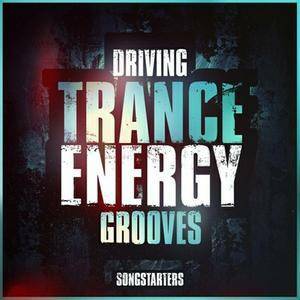 Inspired by all the top trance artists from around the world and top trance festivals, ‘Driving Trance Energy Grooves Songstarters’ is here to inspire your next trance hit. In this Driving Trance Energy Grooves Songstarters Series we have now included the presets, in this particular volume we have used presets from Spire, Sylenth & NI Massive. Each kit featuring enough material to spawn an entire new track, including MIDI, WAV & PRESETS audio loops plus all of the professional features you’d expect from Trance Euphoria, Loops are provided in both wet(with effects) and rendered dry (no FX) so you’re free to add your own to help gel these superb trance samples in to your own mixes. Advantages of presets is you can change the sound completely or tweak the original to your own taste, edit fx, basically you have complete control over the sound. * 8 x Driving Trance Construction Kit Songstarters. * Spire, Sylenth & NI Massive Presets For Each Kit Now Included (Individual Files). * MIDI Files For All Kits For Ultimate Flexibility. * FX Tail Loops Allowing You To End A Phrase With The Decay Of The Reverb/Delay Applied To The Loop. * Demo Mixdown Of Each Kit. * BPM & Key Info. * 778MB Zipped | 1.05GB Unzipped.